De Majo was first established at the end of the second world war by Guido de Majo, who, having left his native Naples, moved to the Lagoon, and in 1947 founded his first glassworks on the island of Murano. 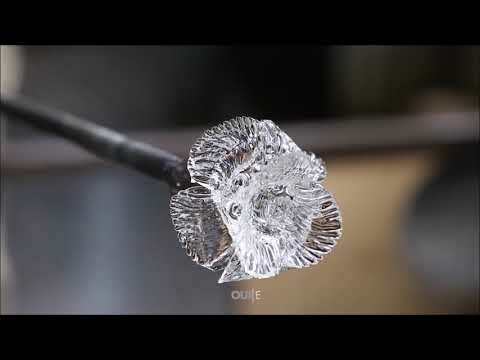 Since 1947, De Majo preserves and interprets the ancient Murano glass manufacturing techniques. The past and the future come together in an original dimension where the preservation of timeless elegance meets the continuous search for new shapes and style expressions. For De Majo the "sign" is almost more important than design: simple lines, formal balance and proportion research are the hallmarks of the lamps that are born from the genius of the designers that perceive with startling immediacy the aesthetic and artistic vision of the company. Experience and passion, research and unmistakable style join quality materials carefully identified for permits De Majo to anticipate the needs and customize the product up to the smallest detail. 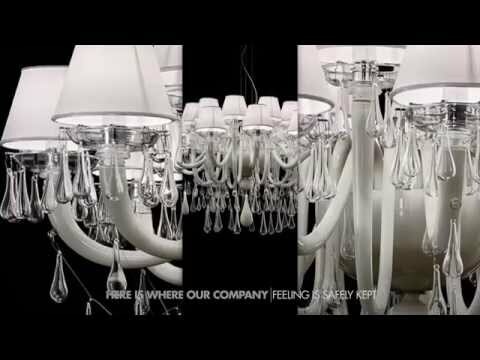 The wide range of lamps and luminaries of both industrial production and fully customizable allows to find the ideal solution for multiple contexts of furniture and interior design styles in a single company.